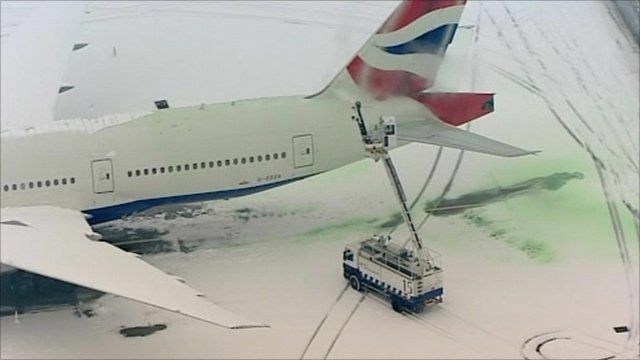 Misery for stranded UK travellers Jump to media player Thousands of travellers have been stranded at Heathrow airport overnight, and hundreds more at Gatwick, as snow continues to disrupt much of the UK. 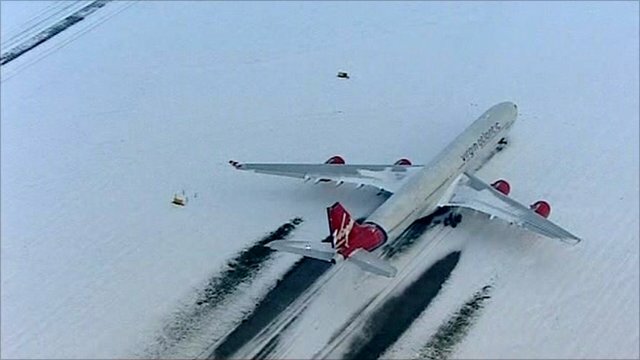 Thousands of travellers have been stranded at Heathrow airport overnight, and hundreds more at Gatwick, as snow continues to disrupt much of the UK. Roads, railways and airports are affected across the UK, amid severe weather warnings for many areas.